A native of Vancouver, Jason Ho is a graduate of the prestigious Cleveland Institute of Music where he studied with David Updegraff. Jason began his musical studies at the age of four with Don Lum and also with Professor Andrew Dawes at the University of British Columbia. Jason Ho was a grand prize winner at the Canadian Music Competition, BC Festival of the Arts, UBC Concerto Competition, and Burnaby Clef Concerto Competition. Mr. Ho made his orchestral debut at the age of fourteen, and has served as concertmaster of the Vancouver Metropolitan Orchestra. 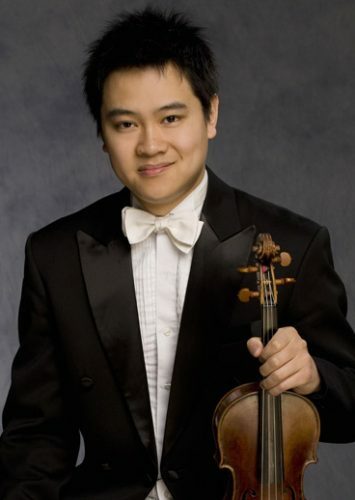 Jason is currently a member of the First Violin section of the Vancouver Symphony Orchestra.